Although vitamins are essential for the overall health of humans, it is questionable whether vitamin supplements for plant growth are effective or necessary. While scientists at the University of California concluded that B1 supplements sold as root stimulator were no more useful than commercial fertilizer, scientists from Seoul National University found that vitamin B1 helps plants become disease resistant. 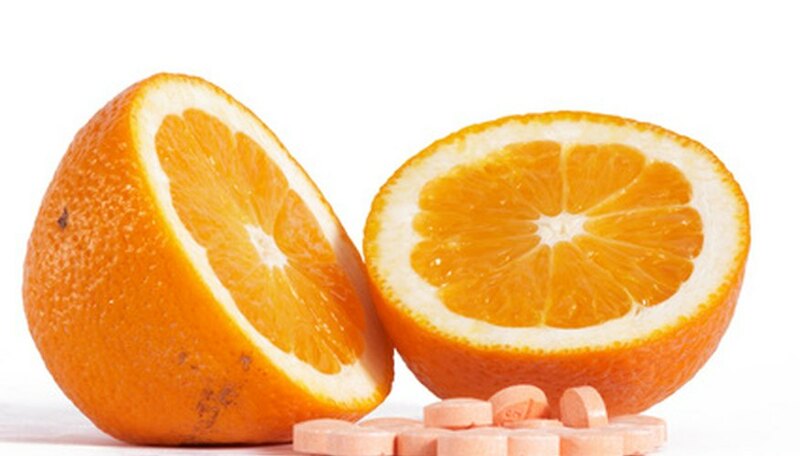 Scientists have discovered that vitamin C is essential for plant growth. 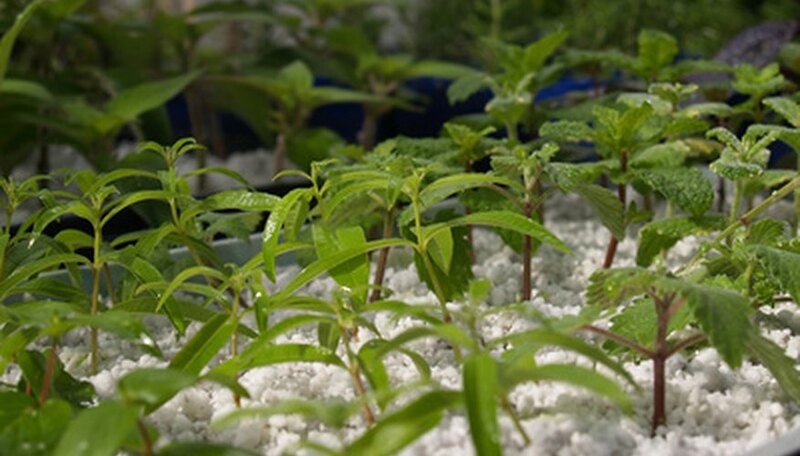 According to Science Daily, in 2007 scientists from the University of Exeter and Shimane University in Japan proved for the first time that plants need vitamin C in order to grow past the seedling stage. Vitamin C helps protect the plant from the harmful effects of light during photosynthesis. Scientists at Seoul National University in Korea discovered that vitamin B1 boosts plant disease resistance. In their study, the scientists learned that thiamine, in addition to its nutritional value, induces systemic acquired resistance (SAR) in plants. Vitamin B1 is a commonly used plant vitamin that is sold as a root stimulator, but scientists questioned whether the supplement was effective. 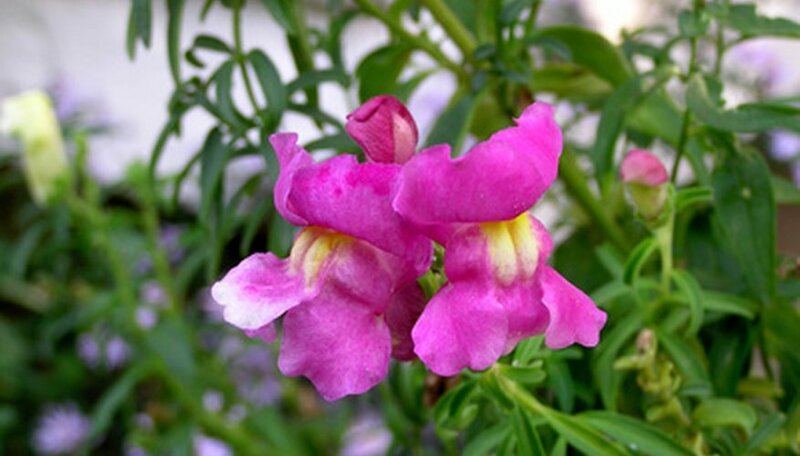 The University of California Cooperative Extension completed a study in 2002 in which they discovered that with snapdragons "a commercial vitamin B-1 starter solution did not produce better plants than a commercial fertilizer." One of the easiest ways to provide plants with essential vitamins for optimal growth is by using compost made in your own backyard. Although vitamin supplements for plants can be useful, if there are enough composted nutrients in the soil, the composted soil will be enough for plants to thrive. 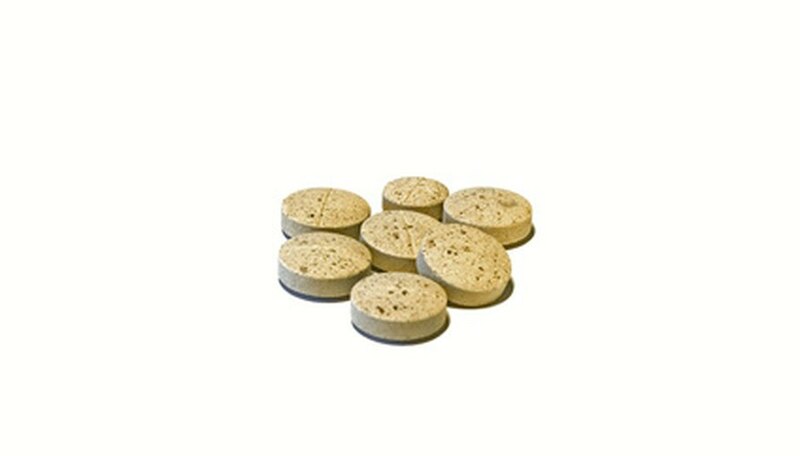 It is clear that vitamins are essential to plant life as well as human life. Although scientists have studied the efficacy of vitamin supplementation in plant growth, widespread studies have not been conducted and the use of vitamins for plants is not standard practice. 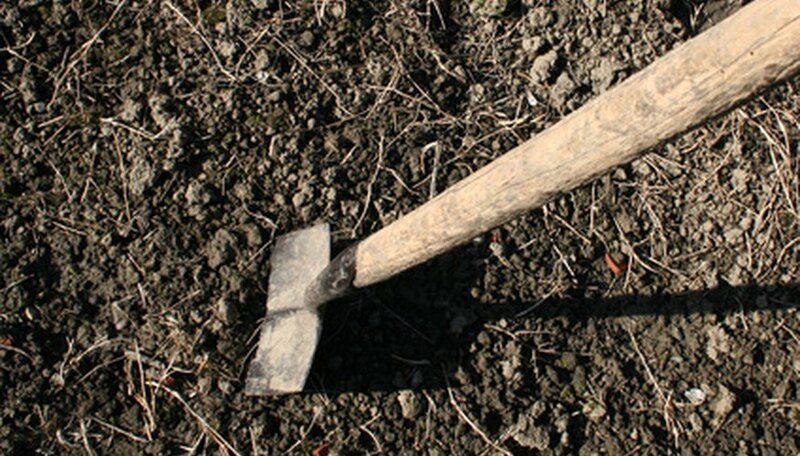 A garden planted with soil that is full of nutrients, whether from composting or from commercial fertilizer, will yield a more prosperous garden than one planted in soil that is not treated with any amendments. Backyard Horticulture: Vitamins for Plants?